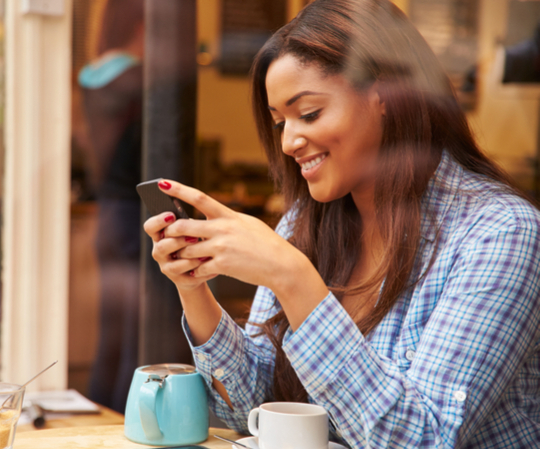 Agari support for the emerging Brand Indicators for Message Identification (BIMI) standard provides a visual indicator of a trusted message and helps reinforce brand recognition. 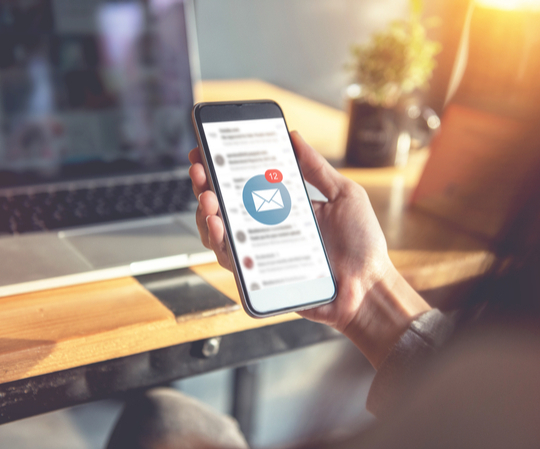 Lack of consumer confidence in email communications can have an adverse effect on the efficacy of email communications. Even if your brand has been free from attacks, engagement can drop because of the perceived dangers of email phishing. Part of the problem is that customers and partners lack a convenient way to verify that an email is safe and can be trusted. BIMI demonstrates to customers your commitment to protecting them from email-based cyber attacks. It provides a visual indication from the inbox that your email message has been authenticated and is safe to open and click. Using this standard, email messages stand out as trustworthy, making customers and partners more ready to engage. 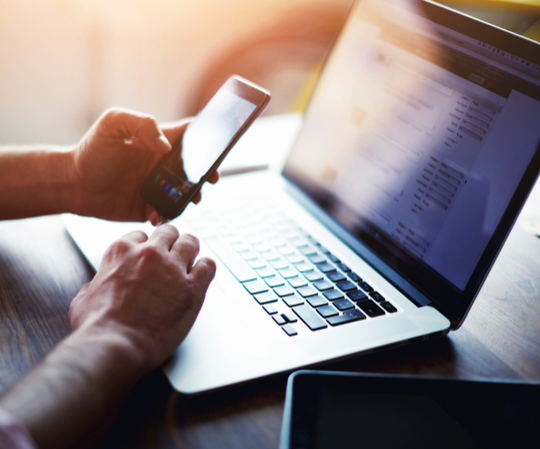 After nearly five decades in service, email is still a ubiquitous digital communication platform and ranks among the top ROI-producing channels for marketing. BIMI provides organizations an elegant way to tap into a huge opportunity to reinforce brand recognition with every email message delivered to customers, partners and other business associates. Brand Indicators for Message Identification (BIMI) places a verified and approved logo next to the sender From address in the inbox. Since the logo goes through the same verification process as a secured website, it provides a convenient visual indication that the message has been authenticated from the sending domain. 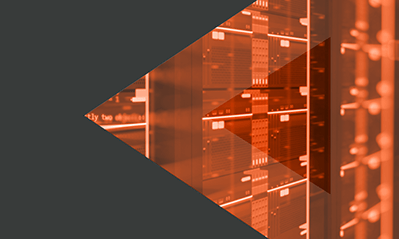 The BIMI record is a type of DNS Resource Record (DNS RR), which makes it easy to deploy and manage in much the same manner as a MX, DKIM, or DMARC record. Because it builds on the DMARC standard, BIMI offers organizations additional ROI from their investment in email authentication. Place your approved logo on every email, ensuring customer trust and increasing revenue across digital marketing channels.